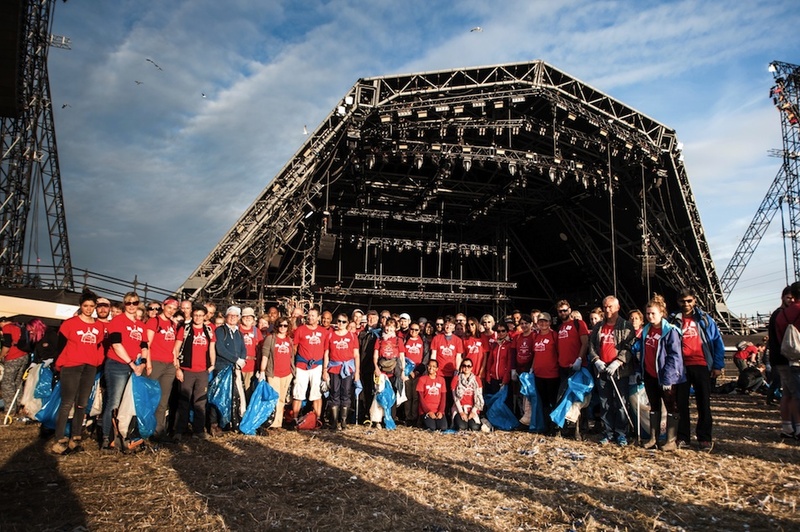 The brilliant Glasto Recycling Team includes several hundred volunteers from charities who litter pick to raise funds. Many non-charity volunteers are kind enough to donate too, so each year we raise tens of thousands of pounds. Most of the charities are very small and specific in their area of work and four of them are featured below. Kiota is a volunteer-run kitchen table charity working in partnership with Tanzanian young women’s health & development NGO KIWOHEDE. Since 2003, we have funded water projects that have provided clean water to thousands, building projects that offer a safe place for young people to learn, develop and relax, and an education project offering secondary education to young people who would not otherwise have had the opportunity to continue their studies. Kiota means “nest” in Kiswahili, representing a safe haven for our beneficiaries. 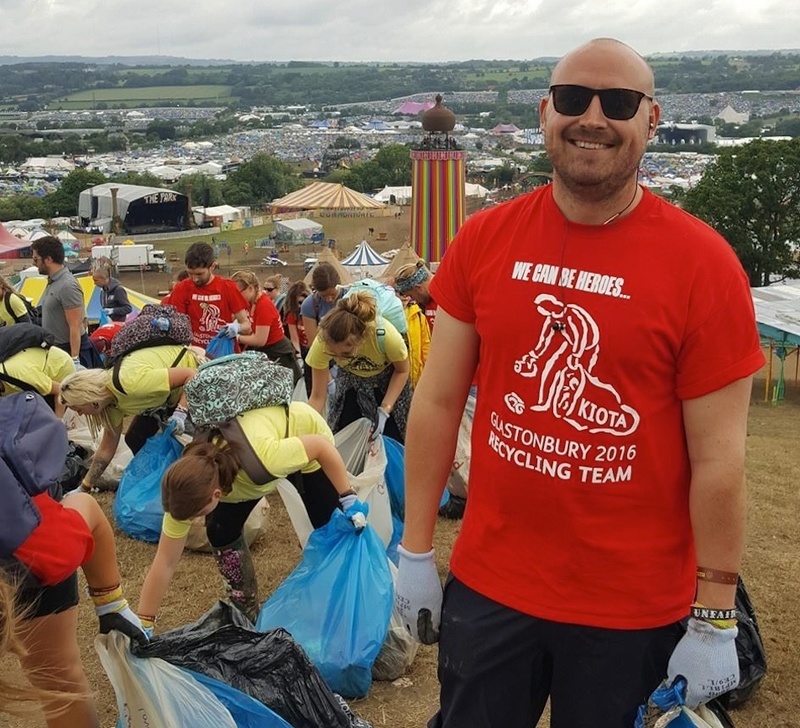 We are lucky enough to have had a team on the recycling crew at Glastonbury Festival since 2004, raising well over £100,000, and contributing significantly to our work and achievements. In 2019, we have a team of 100 volunteers who will be litter-picking, sorting and recycling the waste found in the Other Stage field throughout the festival. Glastonbury Festival 2019 will support us to continue to fund secondary education for some of Tanzania’s most marginalised young people, in a nurturing environment that at the same time enables the students to avoid dangerous and exploitative situations, gain the psycho-social support that they need and expand their options for the future. 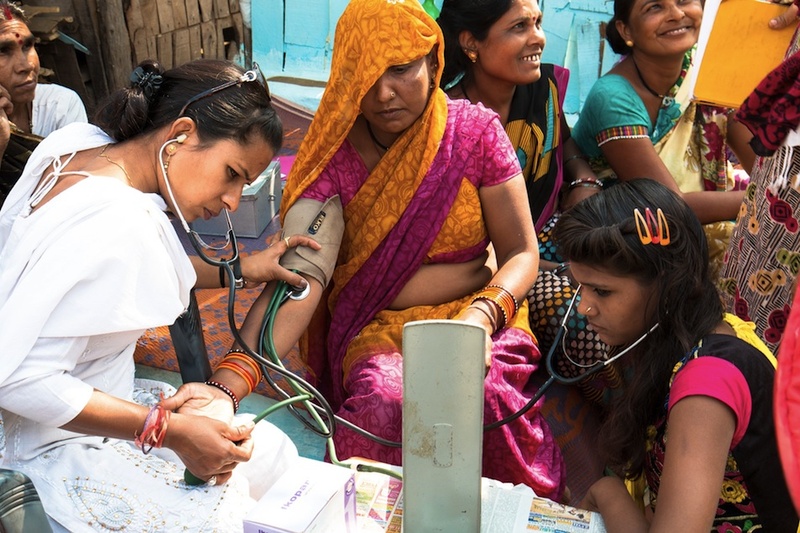 The Bhopal Medical Appeal funds clinics in Bhopal, India, providing healthcare to survivors of the 1984 Bhopal Gas Tragedy. 8-10,000 people died within 3 days and at least 25,000 have now perished as a direct result of exposure to the gas. The clinics also help anybody affected by the thousands of tonnes of toxic waste, abandoned at the disaster site, contaminating a local water supply used by tens of thousands of poor families. The clinics funded by the appeal are the only places that offer any affected person the healthcare they need free of charge. We are a UK based humanitarian organisation supporting children who scavenge on rubbish dumps for survival. We deliver shoes, emergency medical aid and food as well as sustainable solutions such as sanitation, education and play. We enable children to take small steps away from extreme poverty and into lives lived with dignity. 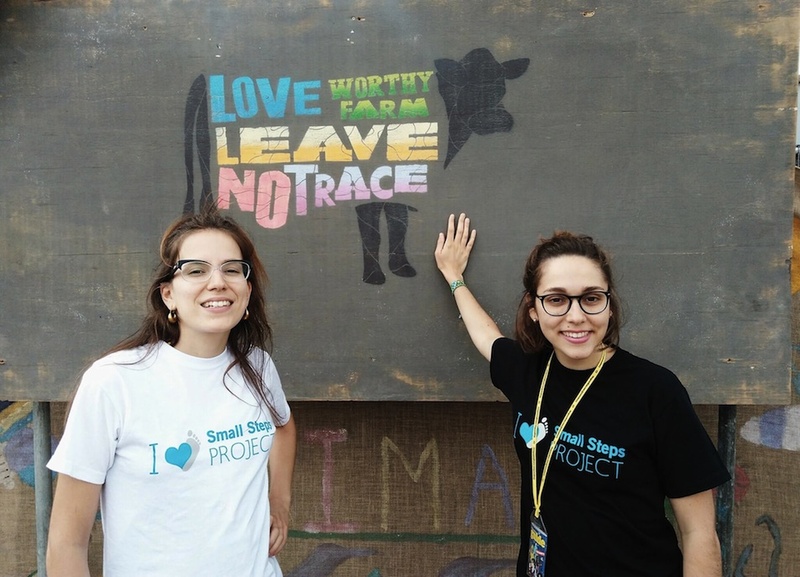 For more information visit www.smallstepsproject.org. 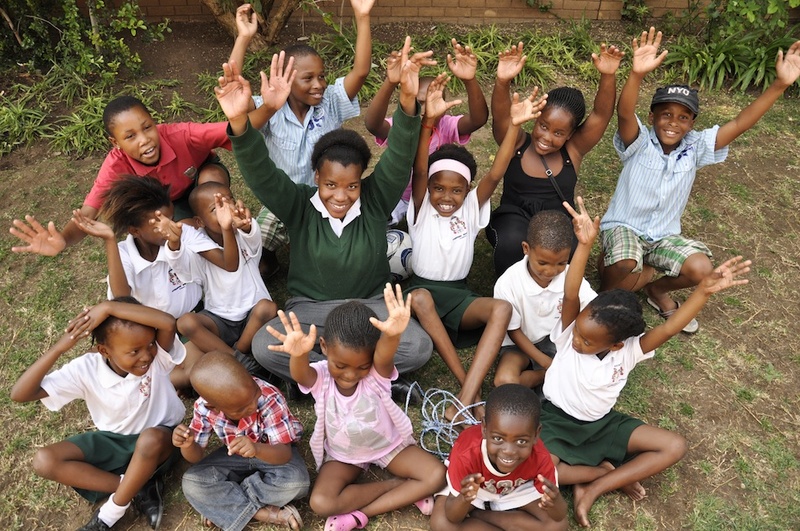 SOS Africa is a grassroots South African charity founded in Shepton Mallet which funds the holistic education and care of underprivileged children. Since 2003 the charity has supported 107 children from three different regions of the country. In 2019, SOS Africa is constructing two New Education Centres supporting up to 242 children. 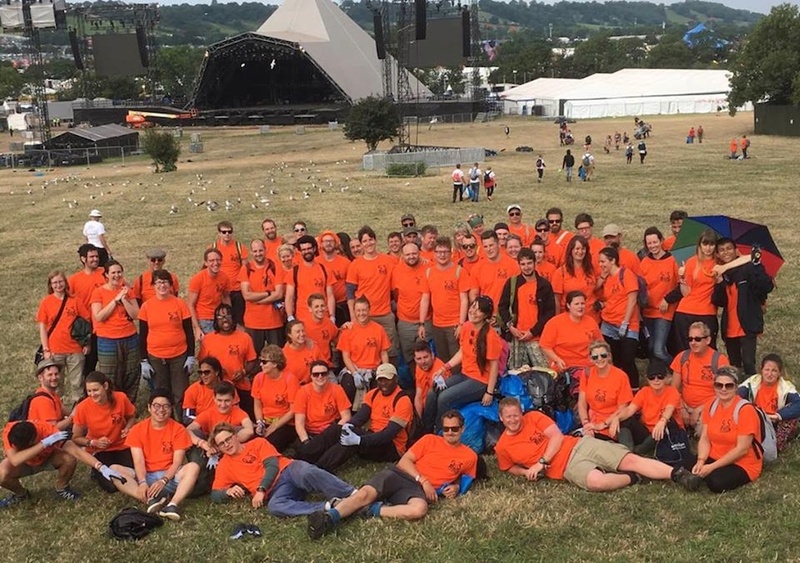 SOS Africa has recruited litter picking teams to clear the Pyramid Stage Field since 2013 and to date has raised in excess of £25,000 funding 105 years of school tuition for the children in our care. For more information visit www.sosafrica.com.